Charles L. Thaxton Jr. (aka Char-El), 66, of Cambria, California, formerly of Fostoria, Ohio, passed away Tuesday March 19th, 2019. Charles was born June 18, 1952 to the late Charles L. and Lillian Thaxton of Fostoria, Ohio. He graduated Fostoria High School in 1970 and married his beloved Stefani June Thaxton on February 27, 2019. 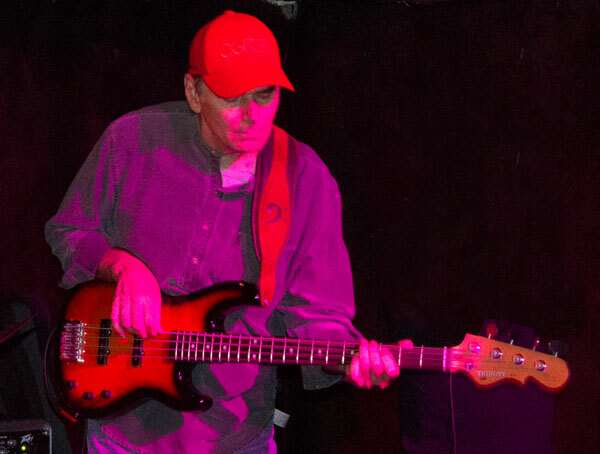 A lover of complex musical compositions, Charles began playing the keyboards in high school and in 1969, began to perform with numerous Ohio-area rock bands including Stargate, Magik Dayze, and Dayz’d Past. Charles migrated to the West Coast in 1979 to play with Magik Dayze in concerts and clubs in and around Los Angeles, eventually performing in 25 states. 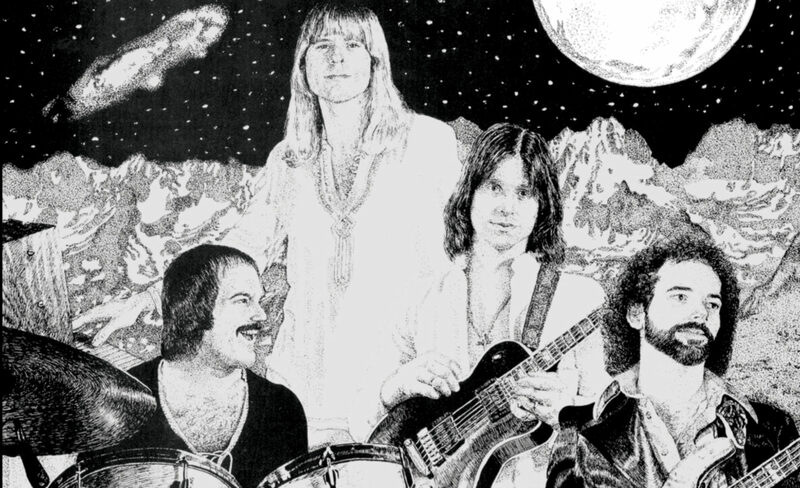 Sunset horizons called him to Phoenix, Arizona in 1981 and went on to play for eight years in the desert southwest, from Tucson to Sedona, Arizona, in concerts with such top Arizona artists as Voyager, Lynn Linton, R. Carlos Nakai, William Eaton, Galileo and Paradox. He appeared on two 1987 Voyager releases: Sound Dreams and Contact, which were featured on such shows as the nationally syndicated Music from the Hearts of Space. 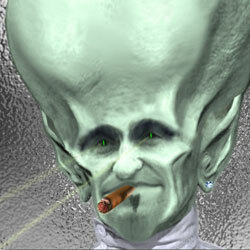 He also began composing original material in the New Age/Ambient genre about that time under the name Char-El. Family duties brought Charles back to Ohio in late 1989, where he managed area health food and vitamin shops while continuing to do his solo music projects, and perform at various concerts, film festivals, and churches. He reunited with several early-career band mates to form Dayz’d Past in 2000. In 2001 and 2002, Charles was invited to play at the Roswell, New Mexico, annual UFO Festival, where he performed with some old band mates from his Arizona years. He released four CDs of original music, starting in 1996, under the name Char-El: Worlds Without End, 1996; Heaven and Earth, 2000; Resurrection, 2009; The Healing, 2013; and contributed to albums by Douglas Blue Feather and Larry Clark. A true creator of “Sound Paintings” or “Sonic Landscapes”, Charles believed that music can be used in an inspiring and healing way to ease stress and tension and stimulate spiritual growth. The hottest local blues jammers converge on Tumbleweeds Bar and Grill in Huntington Beach every Wednesday night. If you are looking for a great place to jam in Orange County and meet up with fellow musicians who love the blues, this is the place. Located on Beach Blvd. just one block from Huntington State Beach, the Huntington Beach Blues Jam is open for intermediate to advanced musicians who can play the blues. The Huntington Beach Blues Jam is a great place to network with other musicians in Orange County, California. Many Orange County blues musicians have met here and made connections for gigs and recording dates. Mike on bass at the Huntington Beach Blues Jam. Jam goes from 8:30-pm till 1:00-am! Full Bar, Great food, Great people and great tunes! All jammers welcome! Guitar, Bass, Drums, Harp, Keys… If its got the blues it can jam! 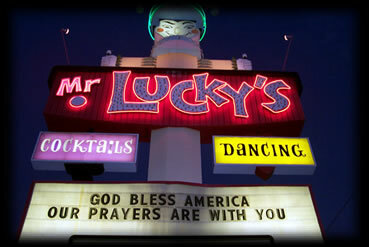 In 1966 Phoenix businessman Bob Sikora built and opened what was to become Arizona’s first gambling casino called Mr. Lucky’s. When the state of Arizona vetoed the idea of casino’s Mr. Lucky’s reverted to a nightclub featuring country music upstairs and rock and roll teen acts in the basement ! A country band called VIRG WARNER & THE ROGUES would begin packing in music fans and dancers to the huge Mr. Lucky’s dancefloor and the west side club became a hit with the locals. J. David Sloan who had been touring with Willie Nelson in Nashville moved to Phoenix to leave the music business and get into construction when he was lured away to Mr. Lucky’s to eventually lead the ROGUES band for over 30 years. This nightspot became a local legend featuring concerts with all the big name acts of the day in country music. Waylon Jennings, Willie Nelson, Marty Robbins, Dierks Bentley, Kenny Chesney and many others also played the club. The Friday night fish fry was open to families with children and a talent contest would feature area children and aspiring singers. One of those talent contest winners, Jordin Sparks would go on to win AMERICAN IDOL on network television in 2007. 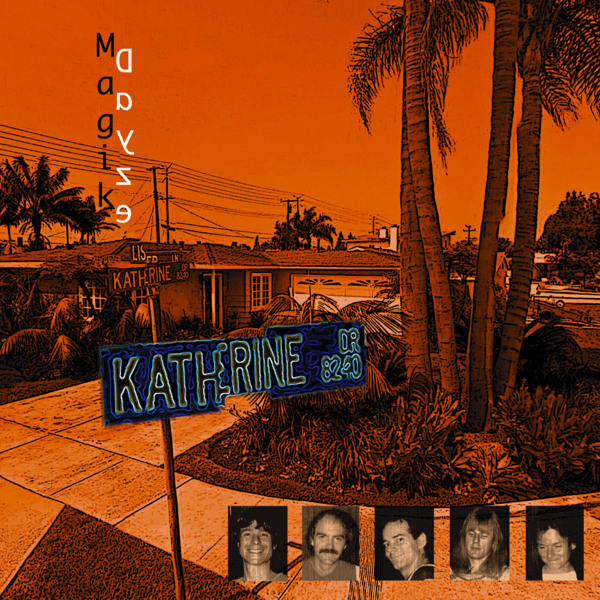 Recorded at Katherine Drive, Huntington Beach, CA. Look up James on iTunes.